Fall is football and festival season in the south, and it’s just around the corner! 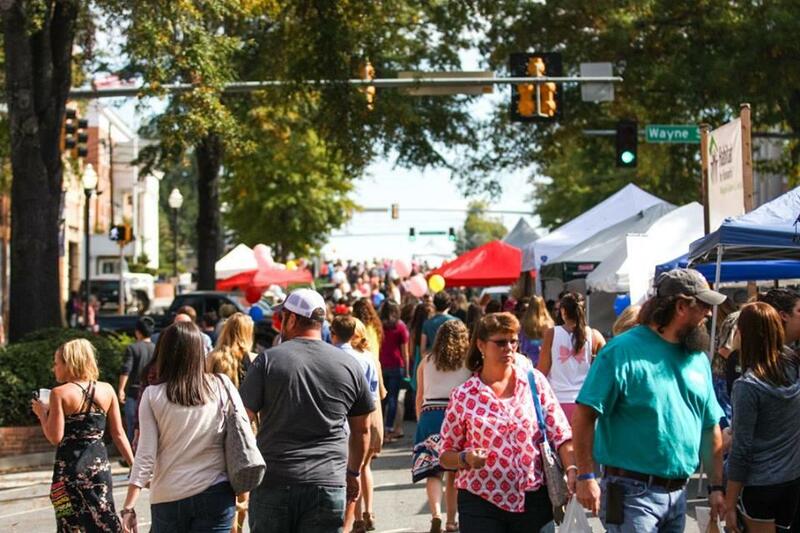 Go ahead, grab a pumpkin spice latte and mark your calendar for these Milledgeville festivals you won’t want to miss. 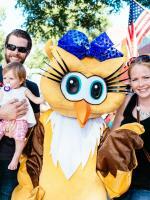 Party in the Plaza and Touch a Truck at September’s First Friday event. From 6-8 pm West McIntosh Street will be OPEN to pedestrians. There will be live music from the 120/80 Vocal Band, The Reception Band, and Marilyn Jarrette, at the Black Heritage Plaza along with cars, trucks, and vehicles of all shapes and sizes lining the street for everyone to explore! Heavy equipment horns will sound, first responders’ lights will flash, and everyone will have a chance to satisfy their curiosity by getting up close to explore the vehicles. Back by popular demand, Lockerly Under the Stars is coming home! This fun and relaxing celebration will feature music by Reunion, food by Aubri Lanes and a silent auction. Best of all, it will all take place in Lockerly&apos;s Grassmann Meadow, under the stars. Come join the Lockerly Arboretum staff and volunteers for a day of interactive activities for the whole family. 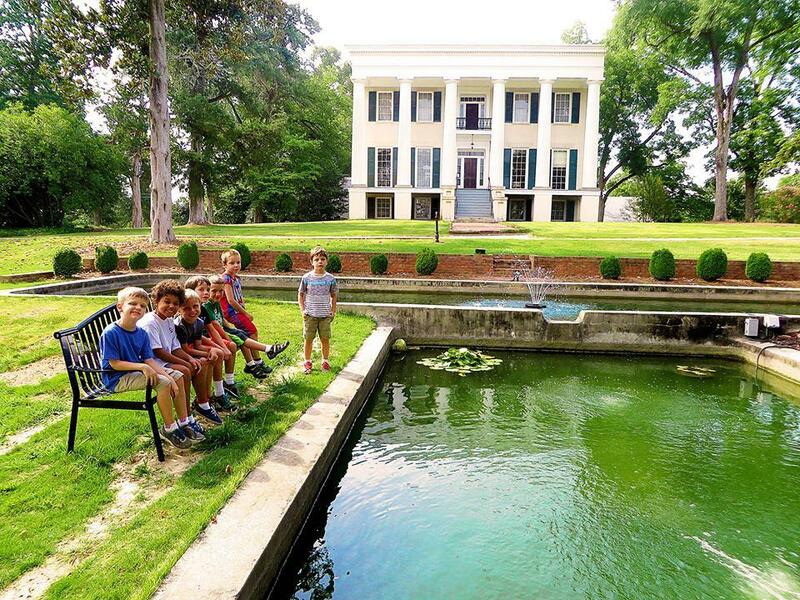 Family Fun Day will take place at the arboretum from 10am - 3pm and include Hay Rides, Kids-n-Clay, Fun with Microscopes, Guided Hikes, Animal Tracks, and more! This event is FREE and open to all ages. Beginning in 2000, this is a long-time favorite of locals, tourists and college students alike; Deep Roots is a lively cultural arts and music festival that brings historic downtown Milledgeville to life like nothing else. A day at this festival includes an antique car show, live entertainment ranging from bluegrass to rock-and-roll, artist market, and a "LittleRoots KidZone." The festival also plays host to an MBN sanctioned BBQ cook-off contest featuring the ever-popular People&apos;s Choice award that will draw BBQ connoisseurs from around the Southeast. Festivities kick-off at 10 a.m. and the music pumps until midnight. Every Saturday morning, local farmers and producers provide some of the best local produce, meat, eggs, cheese, jams, jellies, and breads in Milledgeville. 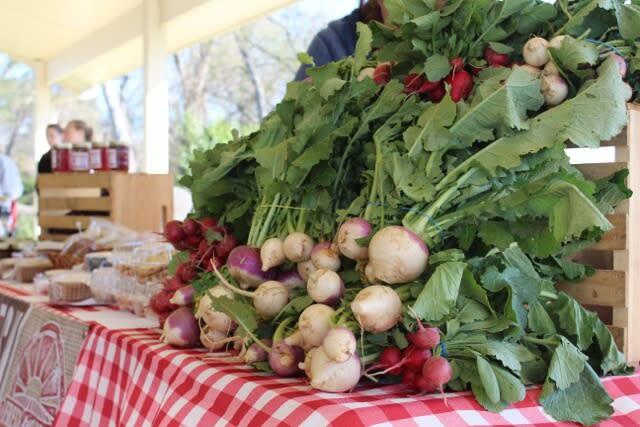 The Farmers Market is open Saturdays, 9am to 12pm, through October! On the second Saturday of every month the market includes arts and crafts and yard sale finds! 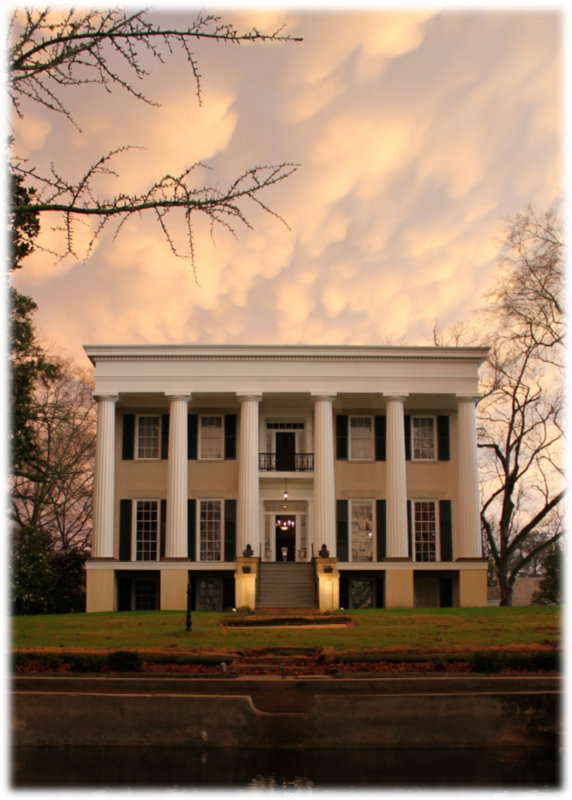 And if you are ready to sip on a peppermint mocha then save the dates for an Antebellum Christmas at the Mansion beginning on Sunday, November 19 and a Holiday Open House at Rose Hill on Saturday, December 9, 2017. Meet Bonnie. Bonnie is the social media voice, website whiz and project coordinator for the Milledgeville-Baldwin CVB. Bonnie fell in love with Milly while she attended Georgia College and worked at the downtown staple establishment, The Brick. 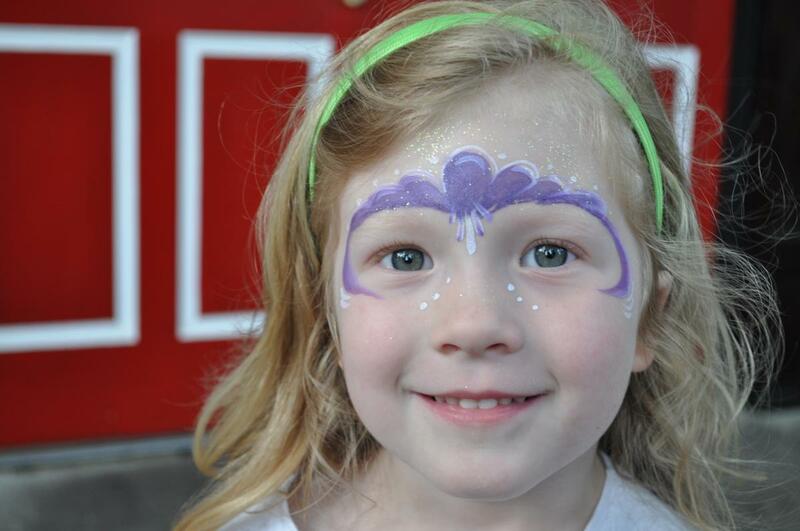 Now married and chasing a toddler, she appreciates Milledgeville's family friendly adventures, from walking at the Oconee River Greenway to attending a First Friday.